Human check: 1 + 4 = ? It's a great challenge. Not easy to score at all. 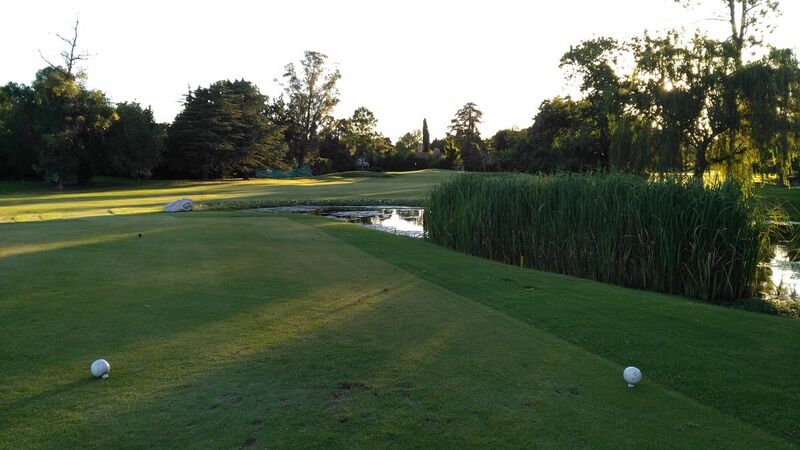 Highland Park Golf & Country Club is one of the most challenging courses in Buenos Aires. 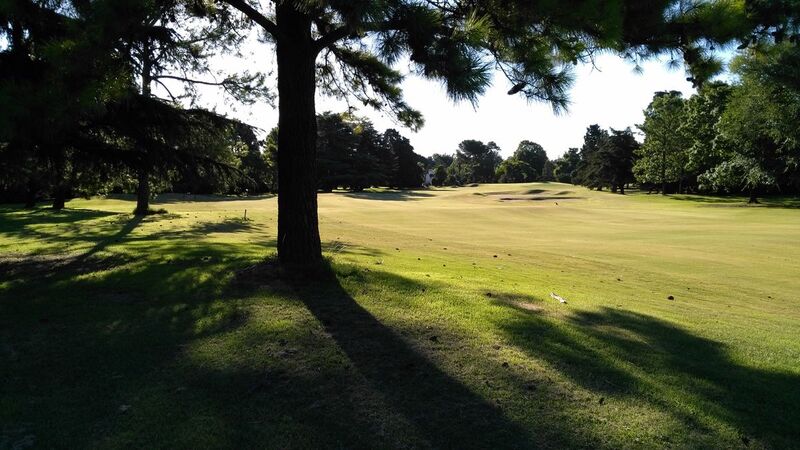 Many obstacles, like out of bounds, water hazards and cross bunkers, will appear combined in most of the holes. 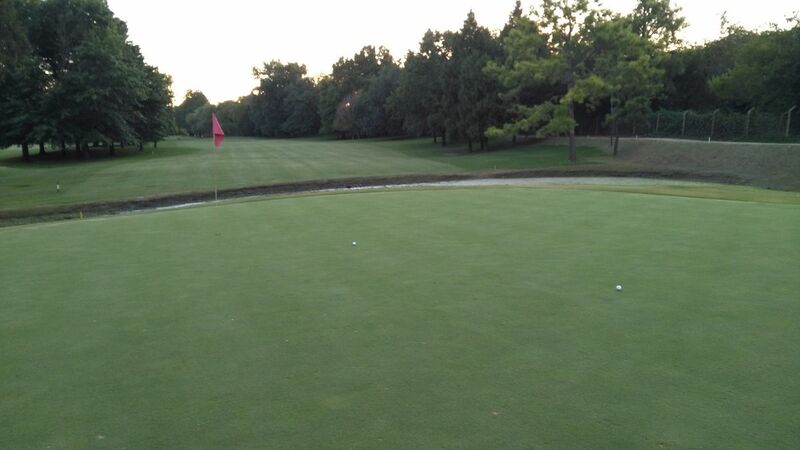 In addition, speedy and moving greens will require a very good putting skill for achieving a reasonable score. This combination of enviable maintenance and difficulty, are key elements for its designation as host of the most important tournaments of the Argentine Amateur Ranking.